Supplying the world's finest Michigan grown beans since 1996. Bayside Best Beans was established in 1995, with its first harvest in the fall of 1996. The first owners were searching for a method of adding value and marketing to their dry bean production, which at that time was mainly vine cranberry beans and is now multi-varieties with navy beans being the largest. The seven original owners were searching for a location to build and they decided to buy a vacant milk plant in Sebewaing, Michigan. 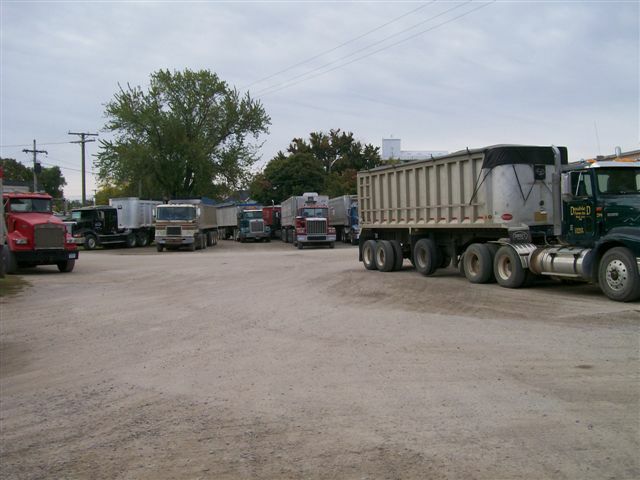 The location was approved because the building had assets such as a truck scale, a truck load out dock, rail road access, over two acres of land, and an inside storage facility. Since our beginning, we have grown in size every year and have added members, silos, processing, land and equipment. As of 2018 we can store, process, and ship over 800,000 hundred weight of beans all over the world, and in fact we specialize in shipping no less than four commodities of beans world-wide. Bayside Best Beans LLC has two processing lines, both with all the processing machinery including electric eye sorters and polishing equipment. Bayside Best Beans' goal is to grow, process, and ship the very best quality of dry edible beans in the world. We take pride in knowing that our customers come back to us because we stand behind every shipment. Our name is the quality standard that everyone has recognized and trusted for years. Bayside Best Beans are sold in markets and used in products around the world. From the open air markets of Mexico to baked beans in the U.K., everyone loves Bayside Best Beans. We are proud to have the BRC Global Standard certification.